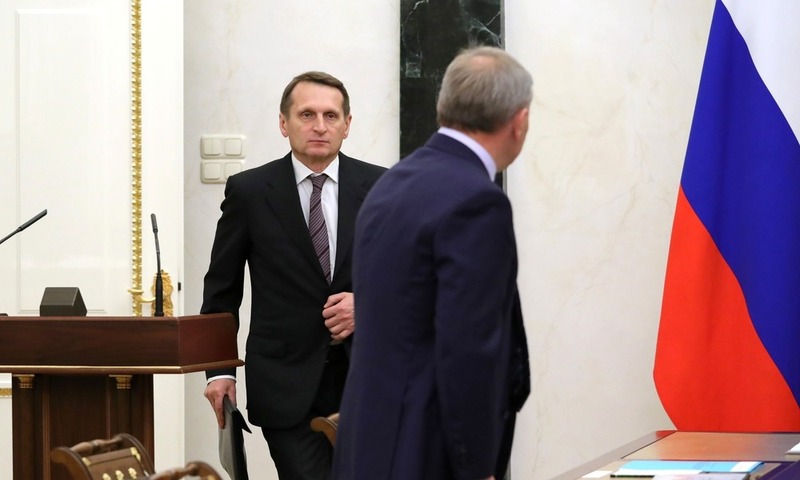 After Sergey Naryshkin, a political and official, became the director of Russia’s Foreign Intelligence Service (SVR) in 2016, many expected that he would undertake substantial reforms and hoped that he could even liquidate the service. 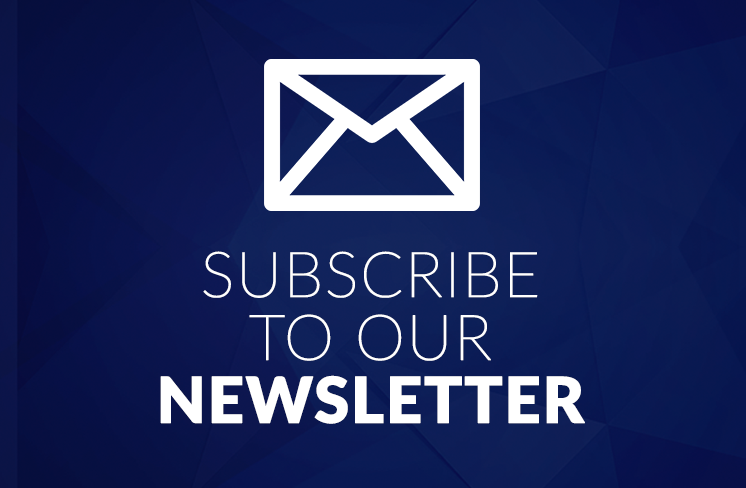 Since then, the service has been doing well while its head has made attempts to alter its functioning, as exemplified by the SVR’s latest information policy. 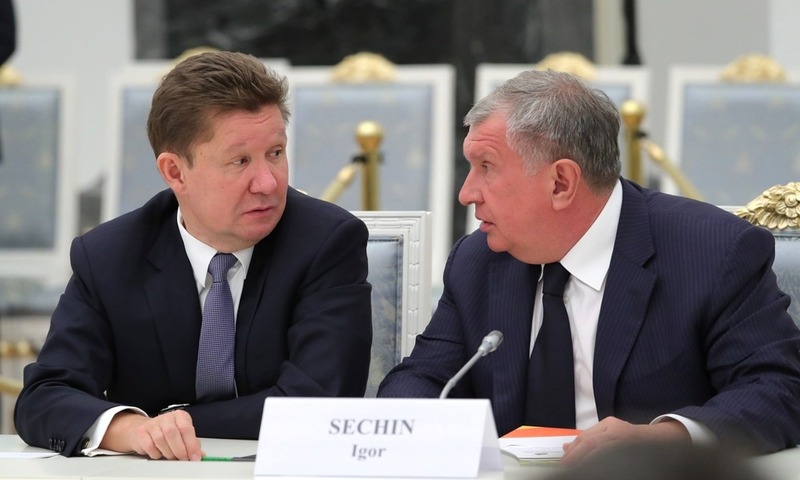 Russia’s state-run oil company Rosneft has yet again indicated that the Russian authorities should break Gazprom’s monopoly on gas pipeline exports. This may be closely linked to the recent shifts within the management board of the latter firm. 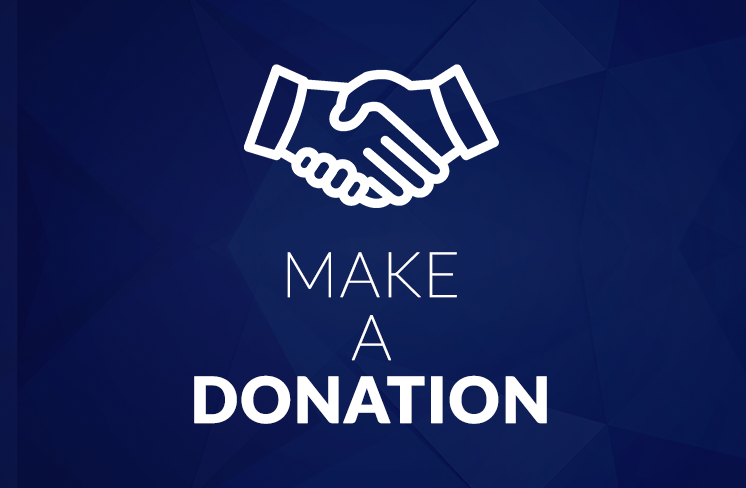 Igor Sechin is, however, unlike to achieve success in this respect while his company may still receive financial aid from the Kremlin to help the heavily indebted company. 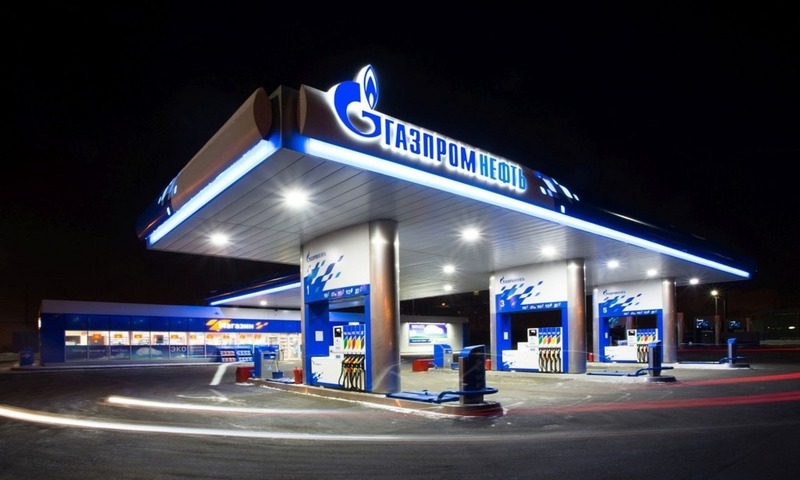 Fuel prices in Russia are yet again foreseen to rise, which is due to an agreement between the government and producers that is soon set to expire. Not surprisingly, the state authorities hurried to determine who actually accounted for such a state of matters. 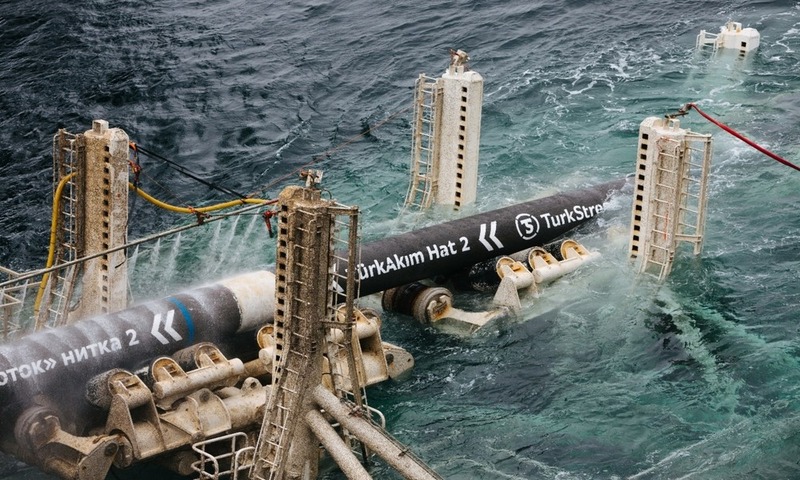 On February 25, Russia’s gas company Gazprom issued a laconic statement announcing personnel reshuffles within the firm’s top management. 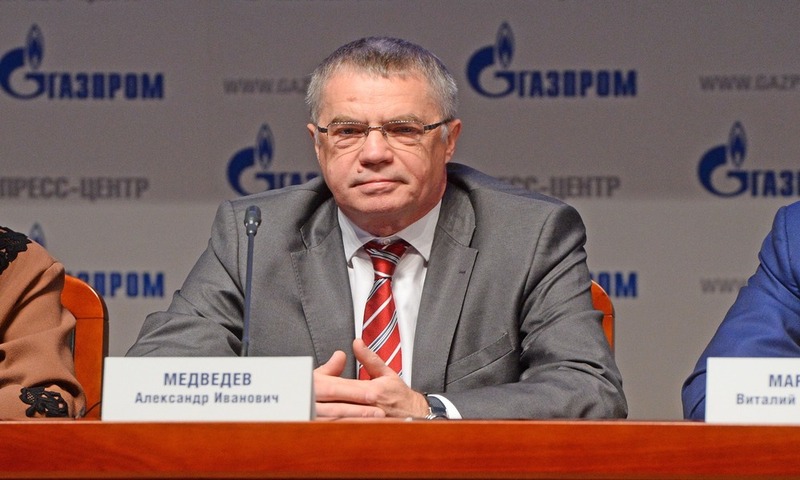 The dismissal of two deputy chairmen of Gazprom’s management committee, Alexander Medvedev and Valery Golubev, puts an end to a particular period in Gazprom’s long history. 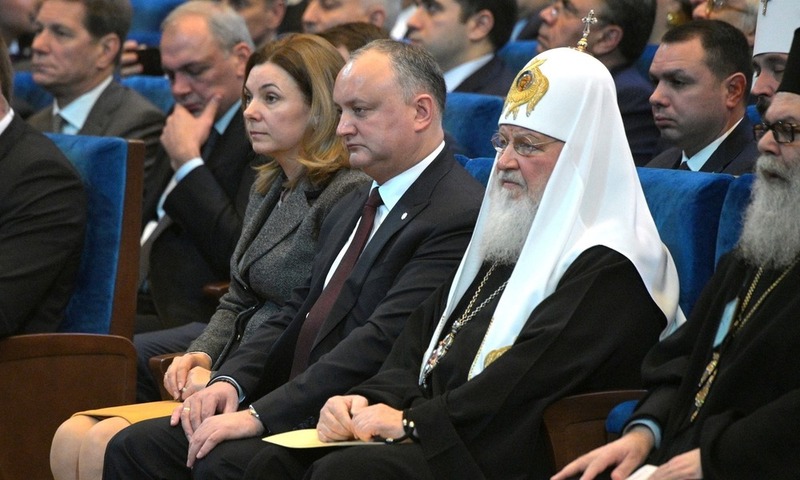 As expected, the pro-Russian Socialist Party took a lead in parliamentary elections in Moldova while the pro-European ACUM bloc came second in the ballot. The ruling oligarch-led Democratic Party trailed in third place. Russia’s gas giant does not fear competition and it intends to retain its market shares in Europe, company officials told investors in Hong Kong. 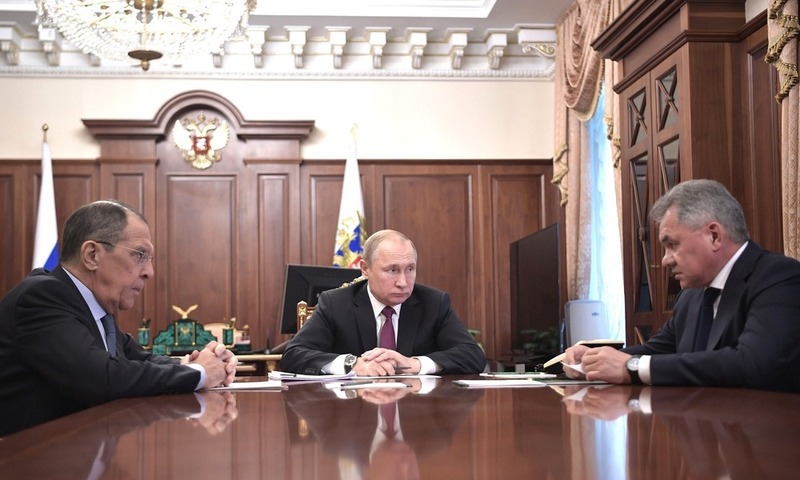 With its recent and bragging about incomplete results achieved in the previous year, Gazprom probably aims to reassure both investors and markets after announcing that two deputy heads in charge of the firm’s strategic activities had been relieved from their obligations. 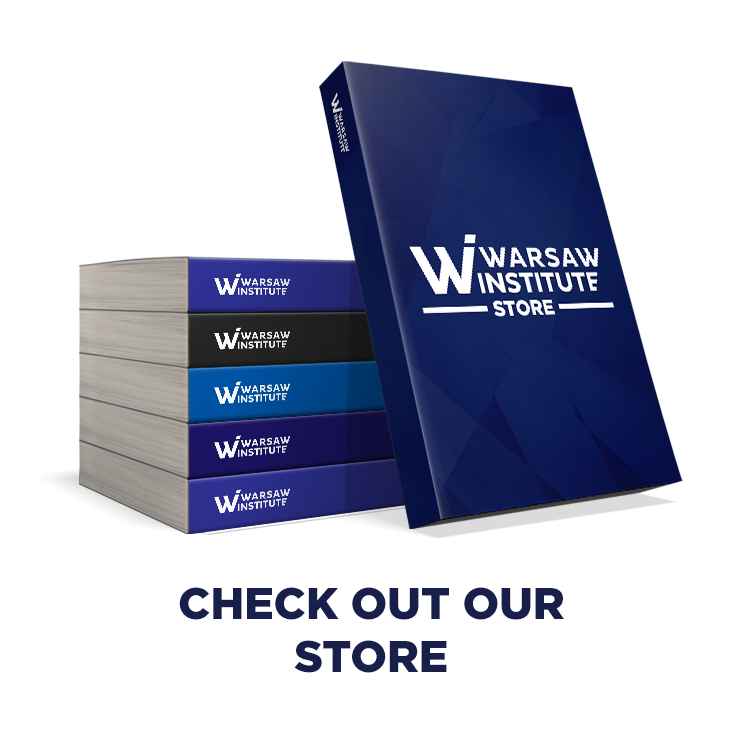 Although Russia does not fulfill its commitment to reduce oil output as indicated by Saudi Arabia, the OPEC+ organization is not yet deemed to collapse. 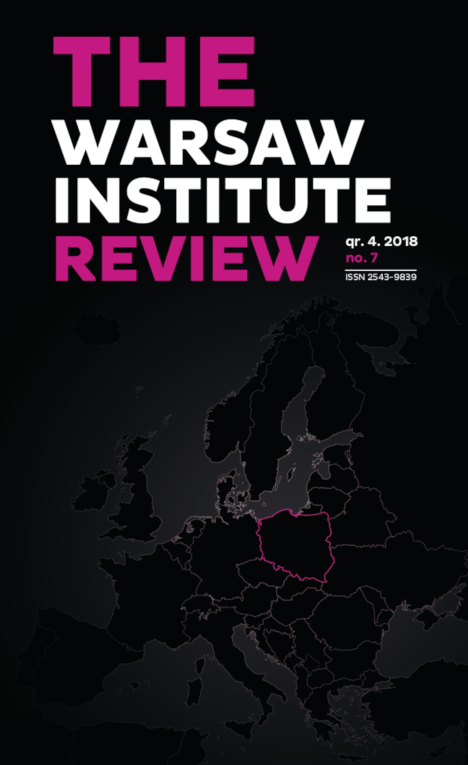 At the same time, a renewable agreement is unlikely to transform into a fully permanent structure while Moscow’s reluctance to take such steps is triggered by its own internal calculations, and not fears of Iran, Russia’s key ally. 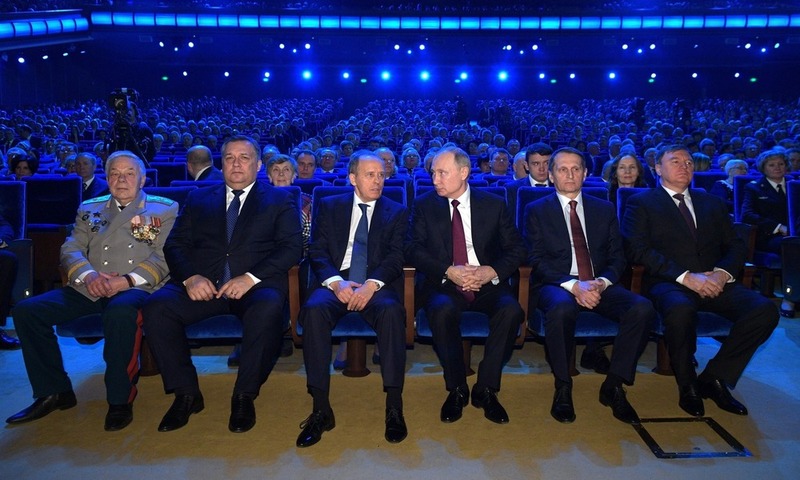 Putin’s recent presidential address seemed similar to the one delivered a year before. 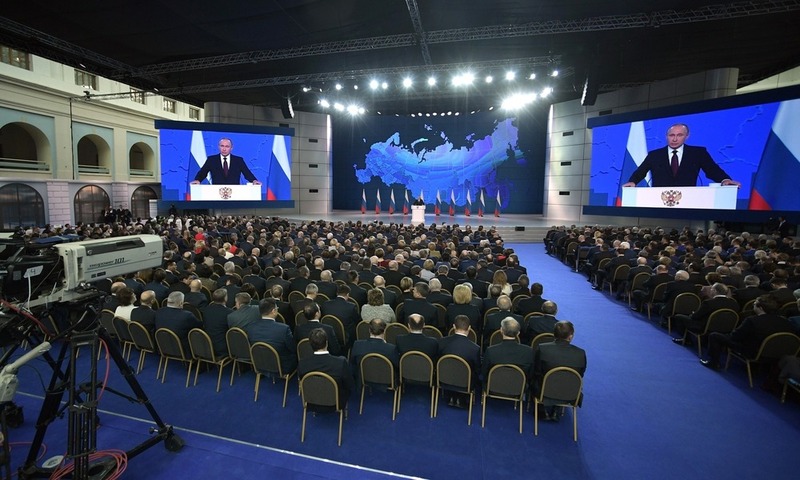 In his annual speech to Russia’s Federal Assembly, Vladimir Putin paid most attention to the country’s economy and social matters, compiling an exhaustive list packed with concrete promises. This should satisfy Russian citizens who seem bored with the Kremlin’s strong rhetoric on foreign policy. 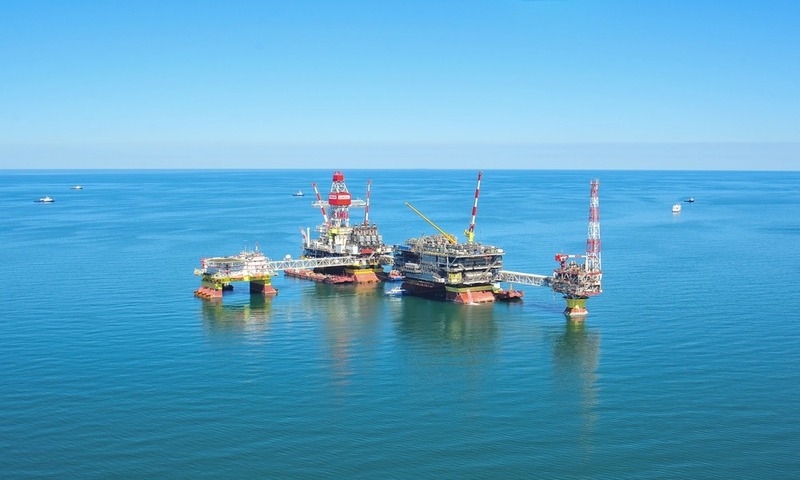 Russia’s oil company Lukoil is close to signing a contract with Kazakhstan’s oil and gas monopoly KazMunayGas to explore the Zhenis field located in the Kazakh part of the Caspian shelf. This is Lukoil’s other investment in the region as the company endeavored to extend its scope of activities in Kazakhstan. 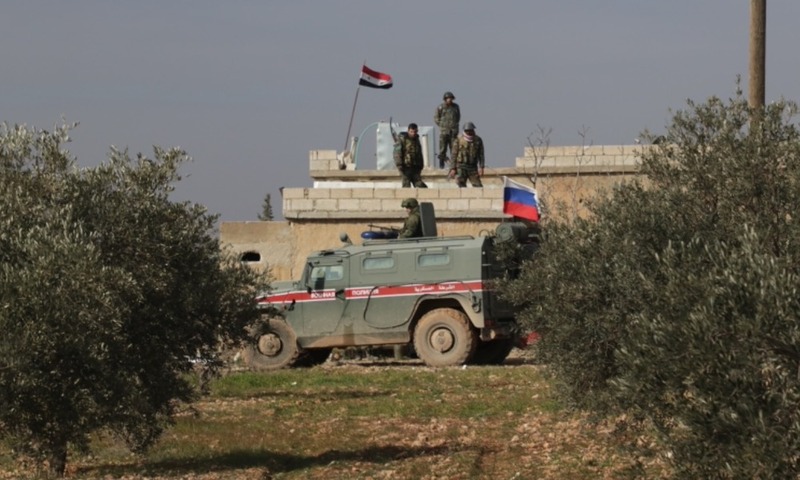 Encouraged by a military victory, Russia is now attempting to retrieve its diplomatic status in an effort to relegitimize al-Assad’s regime worldwide in talks with Arab and Sunni countries. It appears that Moscow’s priority is to restore Syria’s full partnership in the Arab League, as exemplified by recent visits of Russia’s high-ranking security officials to the Middle East. 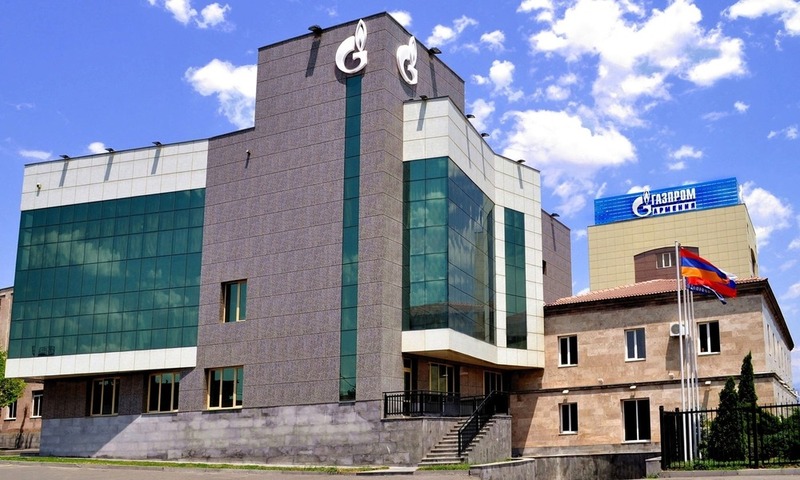 Russian Gazprom uses its dominant position in the region to enforce improper trade conditions for Georgia and Armenia. 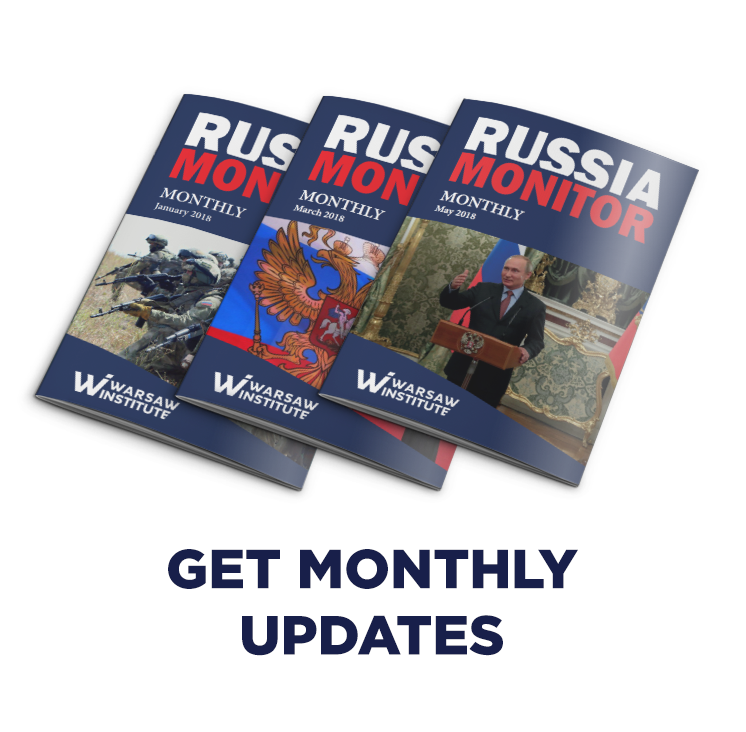 These two issues seem to be closely linked as gas shipments to Armenia, a Russian ally, need to flow through Georgia that has been in conflict with Moscow. Further, conducted against the Kremlin’s will, the change of the government in Yerevan will result in higher gas tariffs by 10%. 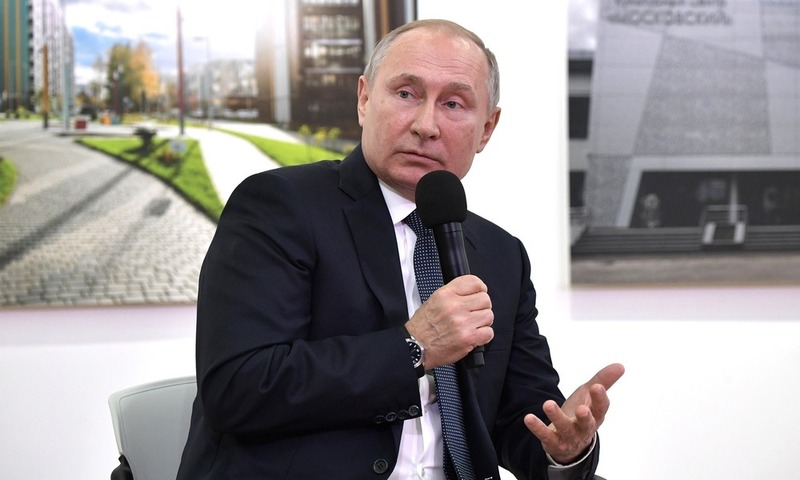 Russian President Vladimir Putin submitted a draft law to introduce a new article of “taking the highest position in the criminal hierarchy” to the Criminal Code of the Russian Federation. This aims at targeting “thieves in law” and leaders of organized criminal groups (OCG, Russian: OPG) who may face from 8 to 15 years in prison and a fine of up to 5 million roubles. 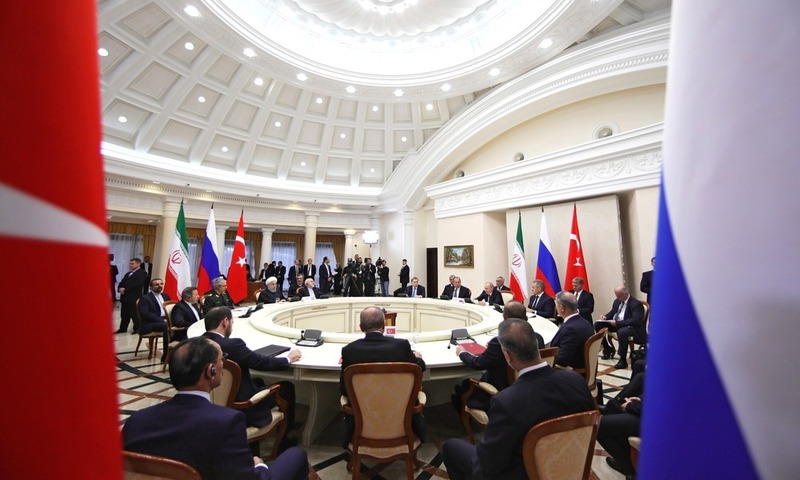 A trilateral meeting held in the Black Sea resort city of Sochi was expected to break the deadlock over Syria’s thorniest problems, including the presence of terrorists in the rebel-held province of Idlib and the future of the Kurd-controlled zones following the U.S. withdrawal. However, the Astana triangle with the presence of Iran, Russia and Turkey, did not bear fruits, meaning Putin’s failure. 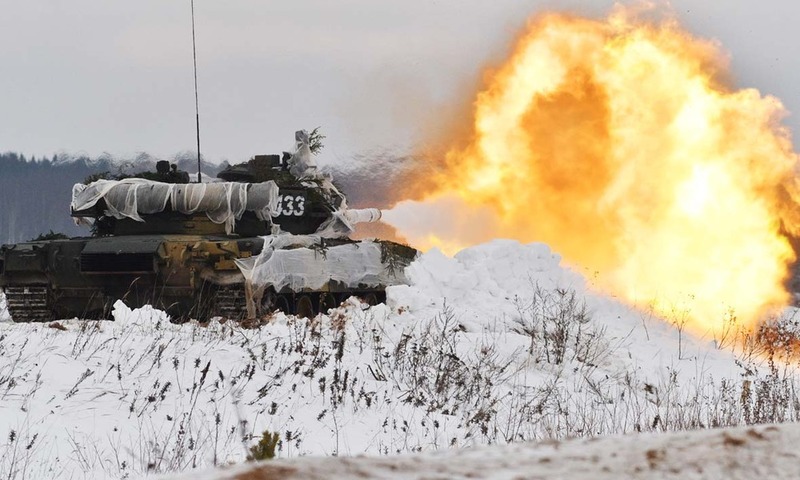 Russia has launched what it called its largest military drills this year, with thousands of troops taking part and hundreds of equipment involved. 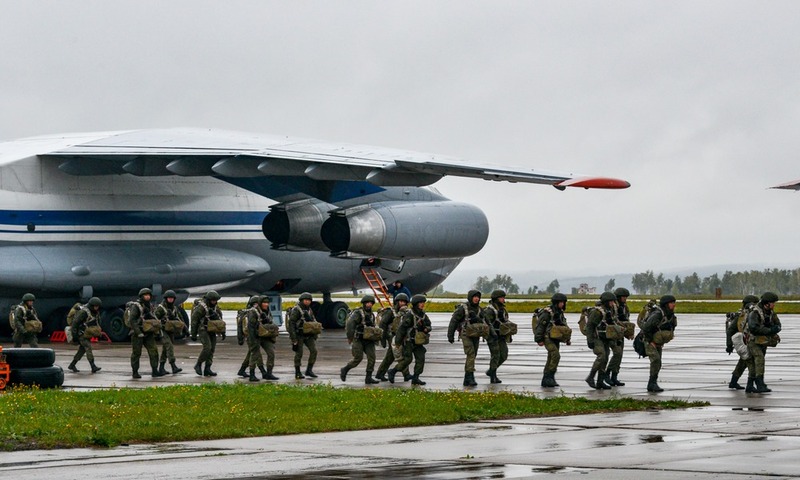 Even if all eyes are on the Southern Military District, Russia is holding its war games across the country, also in the direct vicinity of the NATO borders. 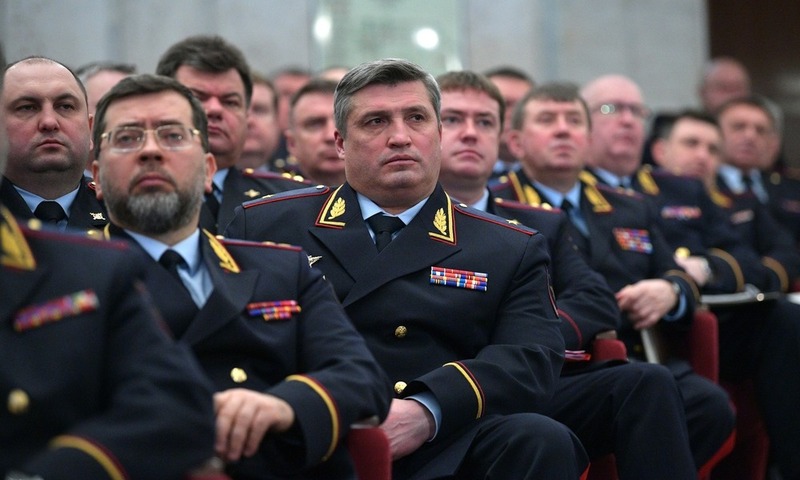 Russian President Vladimir Putin has signed a decree on dismissing nearly a dozen of senior military officials that held governmental positions. 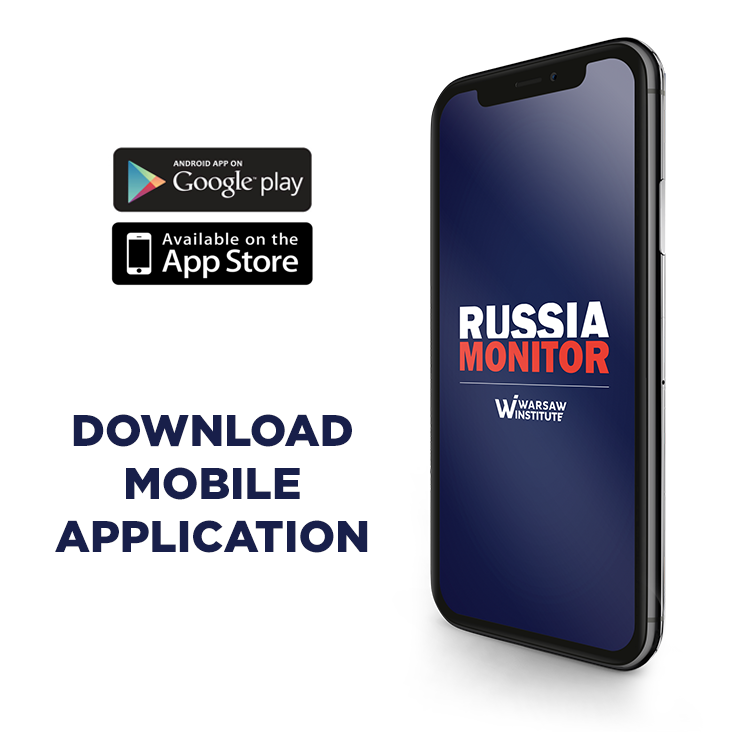 Most changes affected Russia’s Ministry and the Investigative Committee of Russia (ICR) where sacked officials were in charge of conducting high-profile investigations. On February 9, military branches of the Kurdish-Arab SDF alliance, backed by the U.S.-led international coalition, launched an armed offensive against ISIS’s last remaining stronghold east of the Euphrates River. This means that Turkey and Russian and Iranian-backed al-Assad’s regime need to refrain from initiating armed operations against Kurds and the rebel-held Idlib province respectively. Moscow is paving its way for making a final decision to launch another military base in Kyrgyzstan. Such a step came as an aftermath of Sergei Lavrov’s recent visit to Bishkek. Despite previous behind-the-scenes talks, none of the sides seems eager to play the role of an initiator. 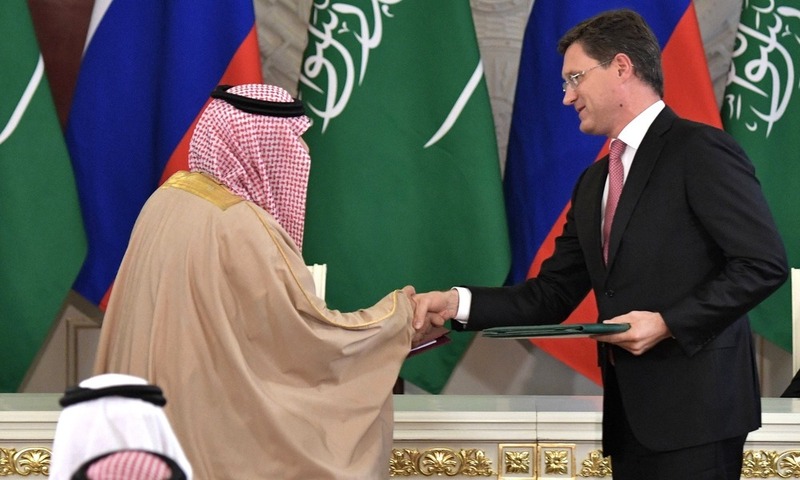 Russian diplomatic activity boosted as the country decided to interfere in the Middle East’s most sensitive conflict. 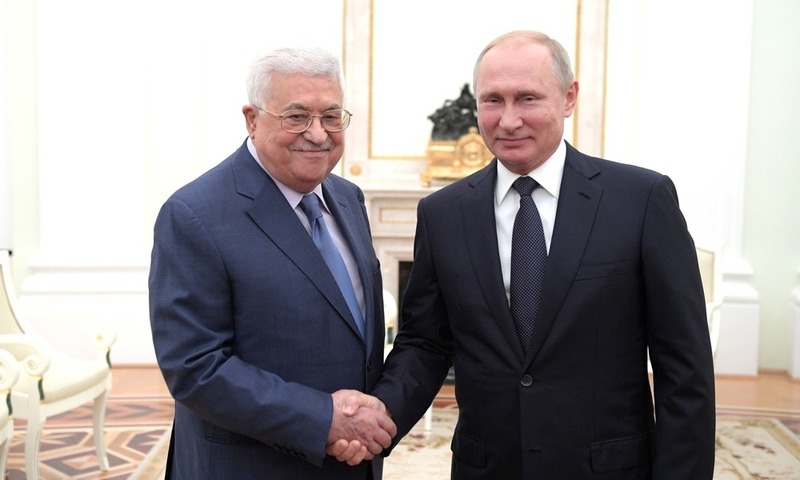 Russia’s Foreign Ministry offered to host a meeting between Hamas and Fatah leaders, a step aimed at reconciling Palestine’s two parties. But that is only the first stage as it is much more important to come up with an appropriate mediation plan between Palestinians and Israel. U.S. decision to withdraw from the landmark INF Treaty was followed by the Kremlin’s same step. Vladimir Putin informed on February 2 that country intends to suspend its obligations under the arms control deal while saying he had recommended expanding Russia’s medium-range missile arsenal, including advanced works on a brand-new supersonic nuclear missile system. 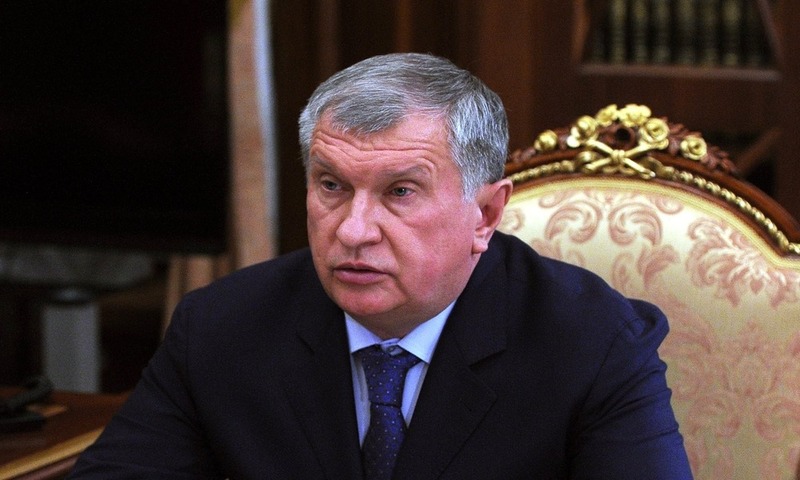 Russian state-run oil giant Rosneft hopes to be granted some tax reliefs while exploiting the Priobskoye field, as indicated by a letter submitted to President Vladimir Putin by the company CEO Igor Sechin. Everything seems now to indicate that his request will be positively considered, meaning that the state budget will lose a total of 460 billion roubles in a ten-year period.